The lead up period to a new album release by a band you really like is always a fun time. As I've mentioned before, The Gaslight Anthem is probably my favorite band that's come out within the last 5 years or so. Their newest album, American Slang, is set to be released on June 15th and I couldn't be more excited! Their unique brand of Jersey rock, punk and soul is great music for hanging out and driving around with your girl. Believe me, I speak from experience! I love their attitude and their energy and they are one of those bands that I'm always in the mood to listen to. They made a great transition between their first release, Sink Or Swim, and their last release, The '59 Sound, so it'll be interesting to see what they've got up their sleeves for American Slang. 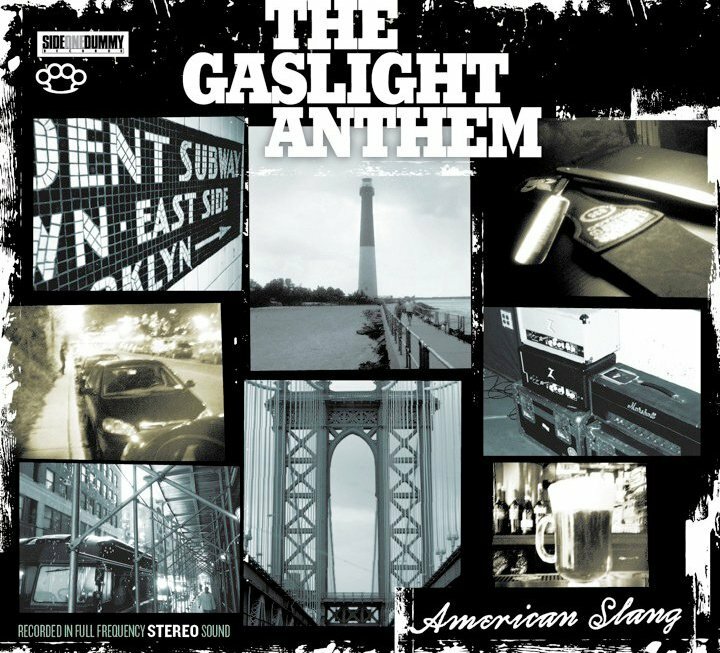 The first single from the album is "American Slang" and it is tried and true to The Gaslight Anthem's sound. I absolutely love it! All of the things that make them so original and incredible are there. The lyrics, the music, the swagger. It's got me so jazzed to hear the whole thing when it comes out. For anyone worried about the band taking any musical left turns or straying too much, they should not be disappointed with this track. Unfortunately, as is pretty common these days, the album has already leaked. Although it's very easy for me to stay away from it, I hope there aren't any people out there who would settle for a bootleg instead of supporting the band. I'll gladly hold out for the full experience of holding the physical copy in my hands and pouring over the liner notes while cranking the full quality recording. I mean, that is how the band intended it to be. I've got to believe that most folks who would call themselves fans would feel the same way. Besides, I think most people who look for leaks and who illegally download music aren't "fans" as much as they are people who just want to say that they got something earlier than everyone else. 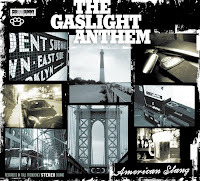 The Gaslight Anthem is a hard rocking and hard working band and they deserve our support. Start saving your pennies for June 15th, I promise it'll be worth it!